In our last email campaign blog, Why are my Email Campaigns Not Producing Good Results? – Part II we discussed how vague or missing call-to-action and overdoing campaigns can affect email campaign results. Today we will discuss how unmonitored email campaigns and spam keywords in the subject line or message content can be a big nuisance. Here is a story is about an aMarketForce client who provides business process management solutions. The client wanted to promote a supply chain re-engineering solution through email campaigns for the US market. The client’s email campaigns had a very low opening rate and a 0% response rate. The client approached aMarketForce to deal with this. After reviewing their email campaign, aMarketForce concluded that the messaging and subject line had many spam keywords, such as‘proven’, ‘click here’, and symbols like $ and %, which were creating all sorts of problems. Once that was sorted out, aMarketForce made all the necessary changes in content and re-executed the email campaign, resulting in the happy ending we all want – the client received a much better opening and response rate from the new campaigns that were executed with the help of aMarketForce email campaign services. This client (who provides mobile application development services) was not using automated email campaign software. They were using mail merge to send out email campaigns. Things were good with small volume efforts, but within a short span of time, responses dropped and campaigns became ineffective. Since they were not using any tools to track email campaigns, they had no idea of what was causing this drop in responses. They explained their problem to aMarketForce, which basically fell under the ‘email campaign services’ and ‘list management services’ umbrella. aMarketForce executed some of the client’s future campaigns through their software with good tracking capabilities, and were able to give some valuable suggestions for future campaigns by tracking email campaign results. The client is still using aMarketForce email campaign services, is getting quality inquiries from email campaigns every month, and has a good idea of overall campaign performance. 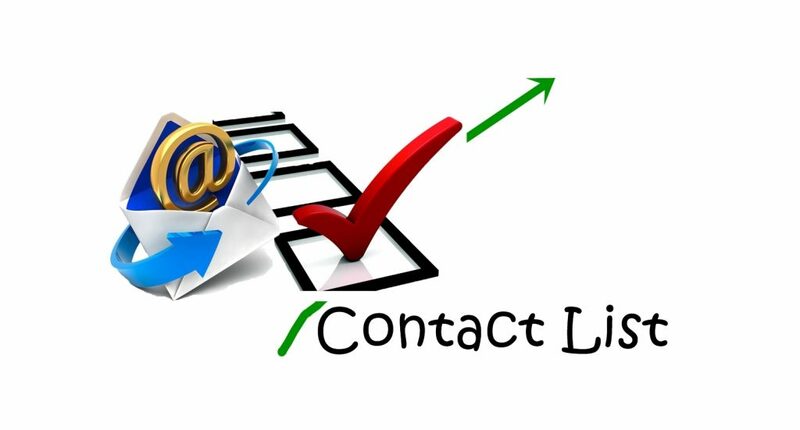 To know more about our email campaign management services call us at 408-342-1700 to discuss your situation. 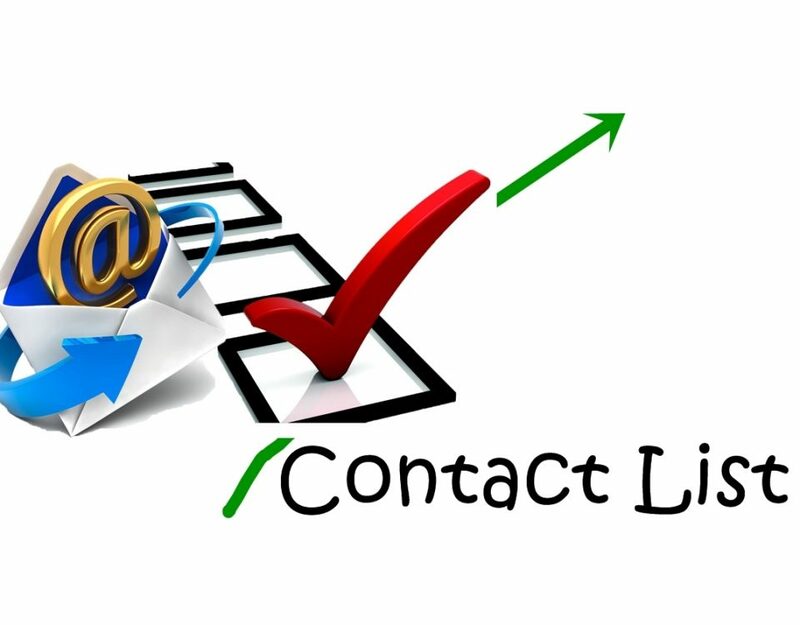 Request a quote for email marketing and email campaign management services.